Everywhere we look, we see the colors green and red at this time of year. fall into the green category. 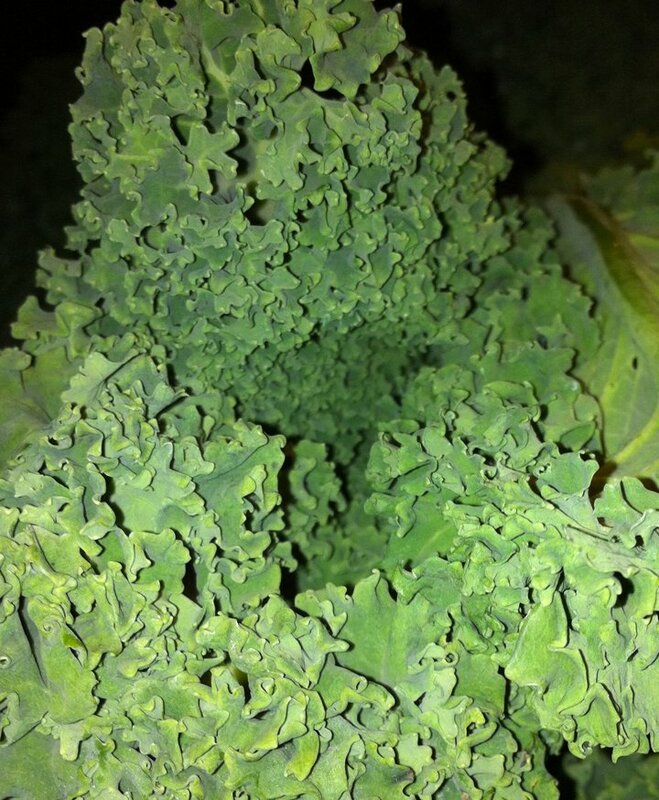 Let's not forget to Eat More Kale! 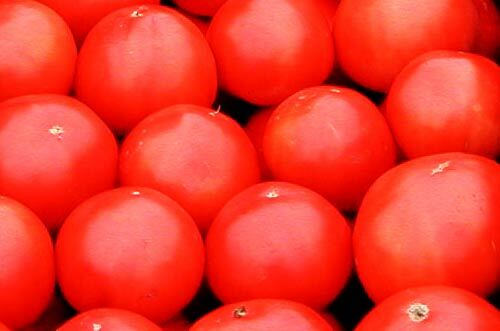 And with an interesting twist, in reds, we not only see poinsettias, ornaments and decorations, we also see TOMATOES! How can this be? The last tomato greenhouse is being harvested and these red beauties are perfect to add to whatever you are making! What a treat to be able to add fresh Bartlett's tomatoes to your sandwiches, soups, stews, and tomato sauce at this time of year! And in the deep red category, the freshly harvested BEETS are still delicious. 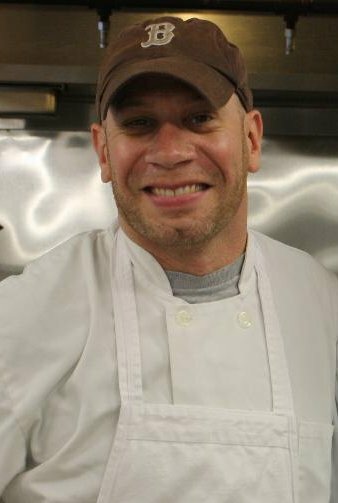 Many of us are gearing up for holiday baking - and we have what you need. King Arthur brand flour is what we use in our kitchen, and that's what we have on the shelves for you. Bags are from 2-10 lbs. Chocolate chips, baking chocolate, spices, and sugar are stocked up and ready for you to use when you make your grandmother's famous chocolate cookies! We are offering pre-made gift baskets this year, too! They are all wrapped and ready to give and are in the market. If you own a small business, these baskets might be perfect as employee gifts! We still have decorations for the whole holiday season. 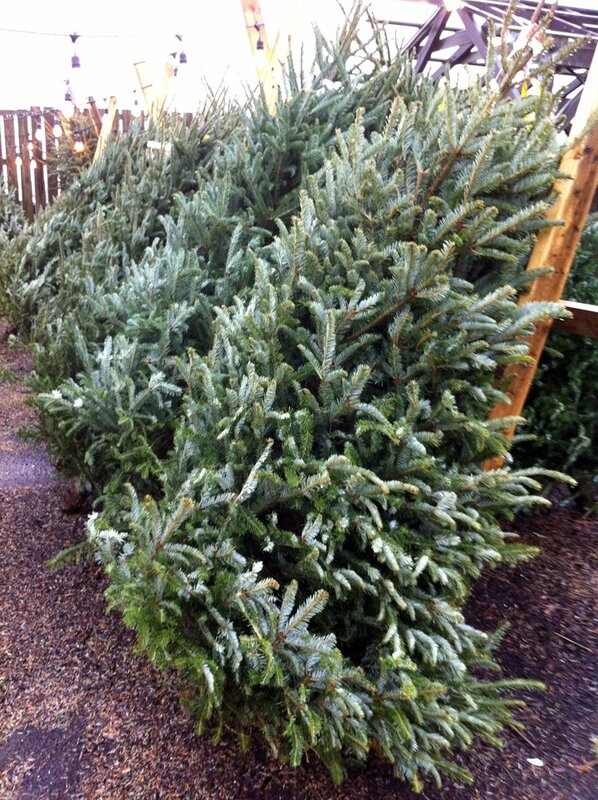 We're open until 6pm, so you can come out and shop for your live or cut Christmas tree after work! Our helpful staff will help you choose your tree, cut the trunk and tie it on to your car! 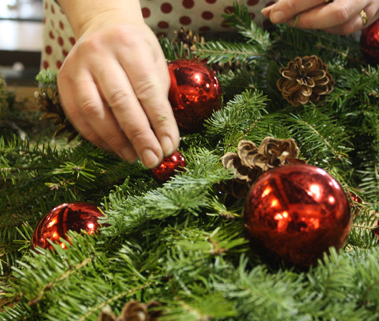 The decorating elves are still busy at work getting all the wreaths decorated! 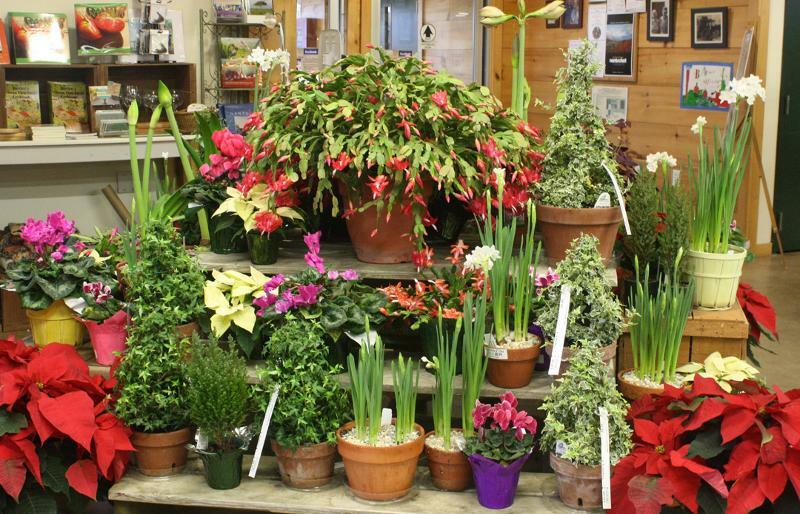 Christmas plants like poinsettias, amaryllis, paper whites and cyclamen brighten up your home or office, and they make thoughtful hostess gifts!